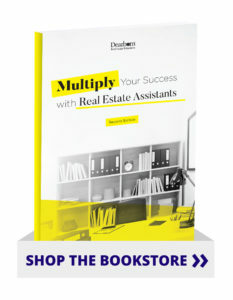 Using real estate assistants can help real estate salespersons and brokers increase production and free up time for sales. Yet most professionals lack the experience and knowledge to hire, train, and supervise a competent assistant. This hands-on guide gets professionals and their assistants up and running with practical advice and dozens of ready-made tools. The text also advises on setting and enforcing office policy, monitoring performance, and providing compensation incentives.